December has three birthstones assigned to it, zircon, turquoise, and tanzanite, which was added in 1912. 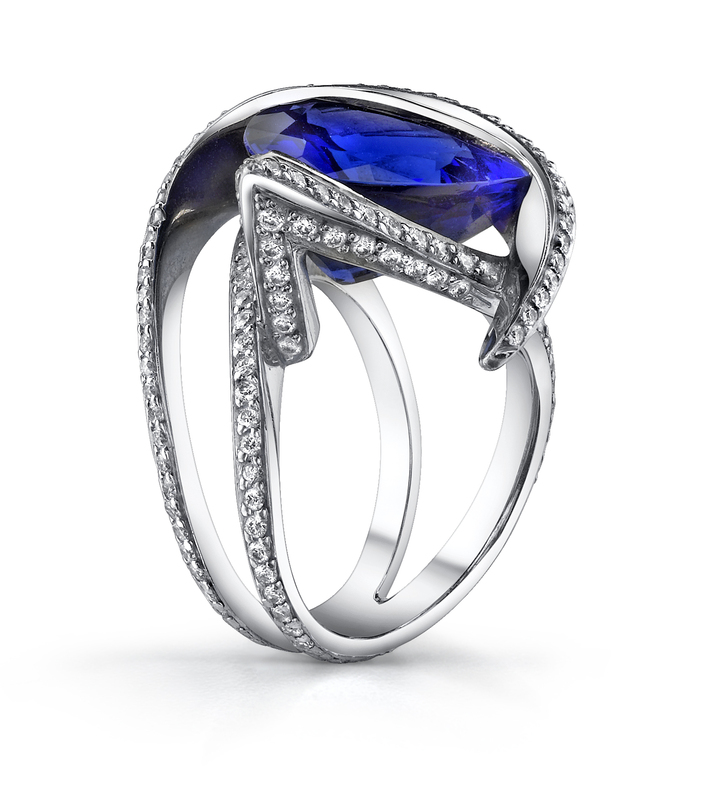 Tanzanite was discovered in the 1960’s in Tanzania. It ranges in color from blue to purple. This stone is frequently heat treated to achieve an optimum violet-blue color. Zircon comes in a variety of colors such as yellow, orange, green, blue, red and clear. Most Zircon is found in Thailand, Cambodia and Vietnam. This stone has a rich history of healing and protection lore. It is said to bring sleep without nightmares, relief from pain, protection from poor health while traveling, and an ability to thrive. Turquoise is found in many shades of blue with varying degrees of transparency. It is a common stone in jewelry in the American southwest. Turquoise is a soft stone that tends to absorb oil and colors from other substances. Tanzanite is a type of zoisite found only near Arusha, Tanzania. Zoisites come in several varieties of color, but the tanzanite is a transparent indigo-violet. Tanzanite was originally known just as blue zoisite, but was re-labeled Tanzanite by Tiffany & Co. who wanted to emphasize that this gem was only to be found in one location on the planet. As Tanzanite has only recently been discovered by the commercial world, it has very little association with mythical properties. Perhaps partially due to the closeness of the name zircon to cubic zirconia, this natural gem is not one of the most popular. 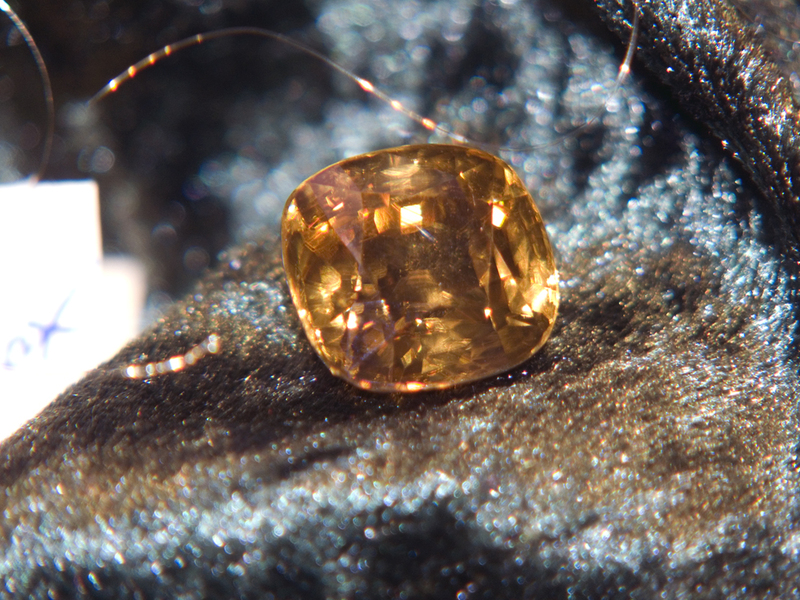 The zircon is transparent and similar to garnet in the way that jewelers must treat it. This stone comes in shades of yellow, brown, orange, violet, green, blue, and red. The colors of the stone differ in degrees of hardness. Turquoise is known for changing color as it dries out. This stone comes from many parts of the world including the Middle East, Australia, Central and South America and large parts of the American Southwest. American Indians believed that the blues and greens of Turquoise symbolized the colors of Sky and Earth. There are many beliefs concerning the powers of Turquoise. Some American Indians used it as an offering to the Gods to bring rain, others to bring them good aim with bows and guns. Throughout the world various cultures believe that a change in the color of the stone indicates a change in weather or the health of the wearer. Today, tanzanite, zircon, and turquoise are all regarded as traditional birthstones for the month of December, giving those born in this month a wide range of accessories. The astrological associations for these stones often depend on the color. Zoisite comes in many varieties, and tanzanite is only one of these. Tanzanite is also known as blue zoisite, and must be treated carefully by the jeweler to preserve the purple-blue color. Zircon contains traces of the radioactive elements uranium and thorium. The color and density of the stone are affected by the progress of the radioactive deterioration. Zircon is commonly also heat treated in order to change the color. The original Persian turquoise is sky blue, and is now very rare as there are no new deposits. M ost turquoise now comes out of the Southwest United States, mostly Arizona. The colors of turquoise can range from light blue to dark blue and from green-blue to yellow-green. The word zircon derives from the 18th century German word ‘zirkon’ and french ‘zircone’ which are thought to come originally from the Persian word ‘zargun’ meaning gold colored. Turquoise is a middle french word from old french turqueise. Turqueise referred to the stone coming from Turkestan which is where it was originally brought into Europe from. Tanzanite was named after the location where it is uniquely found, Tanzania. Zircon is a neosilicate, specifically zirconium silicate with the formula ZrSiO4. It has a tabular to prismatic and dipyramidal crystal habit and a tetragonal crystal system. It has a hardness of 7.5 on Mohs scale. It tends to be transparent to opaque with a vitreous luster, often adamantine (high quality luster, like diamond). Turquoise is a phospahte mineral with the formula CuAl6(PO4)4(OH)8·4H2O. It has a massive and nodular crystal habit with a triclinic crystal system. It has a hardness of 5-6 on Mohs scale. It has a waxy to dull and subvitreous lustre. It has good cleavage, a conchoidal fracture tendancy and a white to green streak. Tanzanite is a sorosilicate with the formula (Ca2Al3(SiO4)(Si2O7)O(OH)) + (Cr,Sr). It has a prismatic crystal habit with a orthorhombic crystal system. It has a hardness of 6.5 on Mohs scale. Tanzanite has a vitreous lustre with a white or colorless streak. Other than blue zircon, tanzanite and other forms of zircon are not commonly replicated. 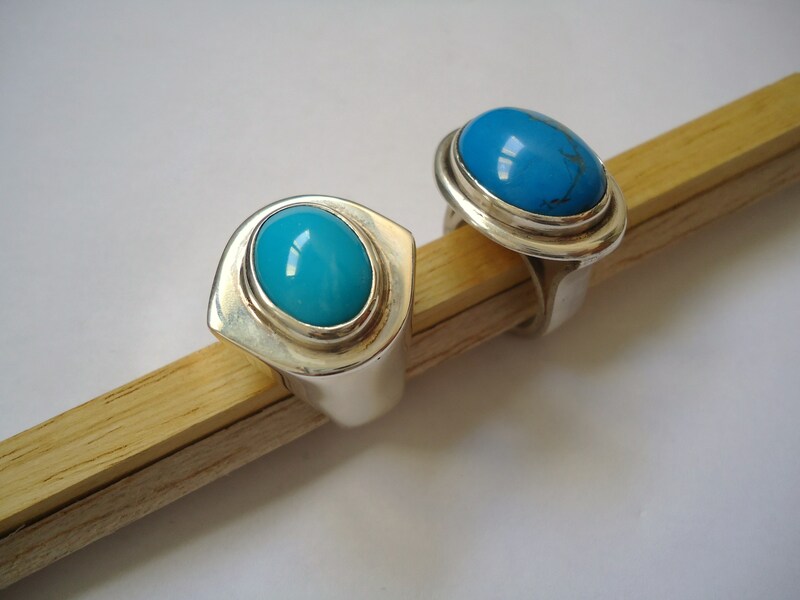 Turquoise can be an expensive stone, so there are many imitations available for purchase. Turquoise is often imitated by using other materials such as glass, fossil bone, and limestone.